Education isn't just about sitting behind a desk, it's about learning to play with your friends. 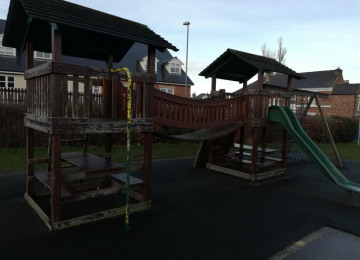 Our wooden playground equipment is aged and in desperate need of replacement. To give the children the best playtime there is, we need to give them a safe yet challenging area to play in. 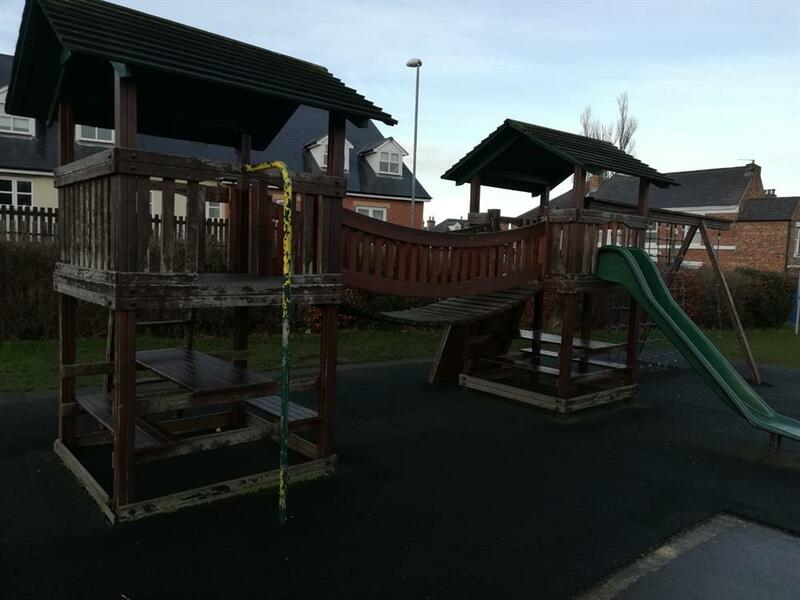 Since our current playground equipment is so old, it is now unsafe to use in wet weather (and we have a lot in the North East!) and we are trying to replace it. Quality playground equipment isn't cheap though and we need help making it happen for our children. 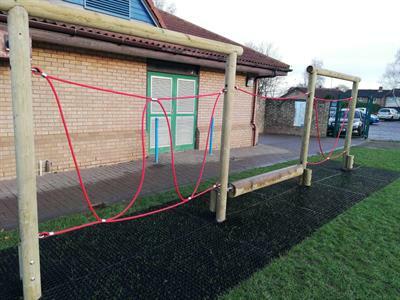 We are fundraising for new playground equipment for our children. Playtime isn't just about letting off steam, it's also about interacting with your friends, using your imagination and letting loose a little. When you're a multi-cultural school, playtime is the ideal time for the children to talk to each other, learn about each other and form long-lasting friendships. 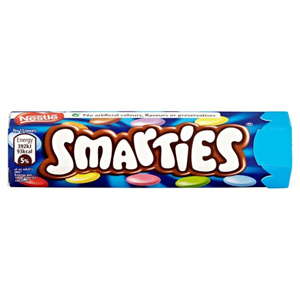 The money raised from our Smarties tube has been added, as had the money raised by the customers at The Plough, Gateshead! Thank you so much for your support! Project:Playground added a new impact! 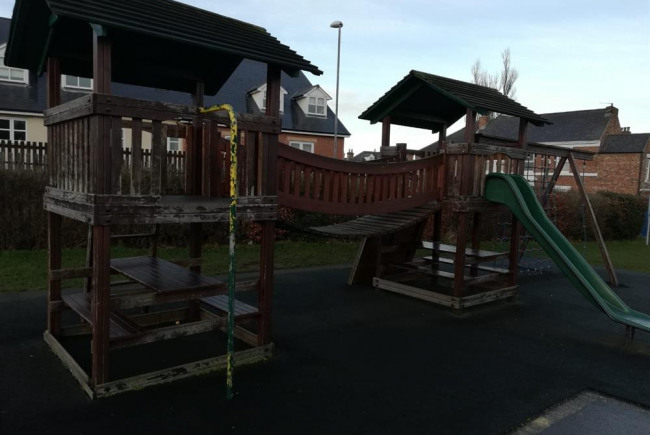 Thanks to £4000 from the Tesco Bags of Help scheme, we were able to finally give the Key Stage 2 children the play equipment they desperately needed. 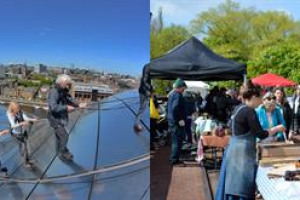 The £97 odd raised in our bucket at The Globe Hotel, Gateshead has now been transfered into our SpaceHive page. Which shows just how big of an impact your small change can have! Thank you again to the staff and customers at The Globe for their donations! If your business would like to have a donation bucket, please contact MIss Clarke. Do you have time to spare? 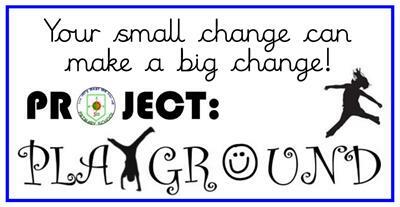 Would you like to help us with Project:Playground? If so, please get in touch! 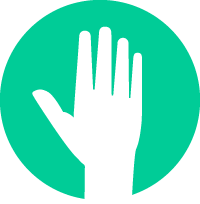 We are always looking for grown-ups to help us with fundraising. 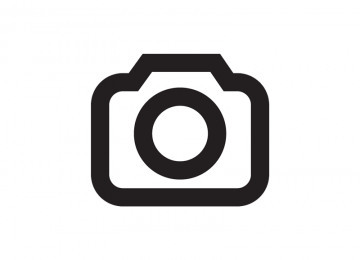 Project Delivery Manager: South Street Community Primary School The Project Delivery Manager takes legal responsibility for receiving and spending the funds raised and ensuring the project is delivered. 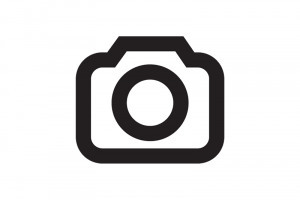 Contractor: ESP Scotland The team responsible for building or installing the project.